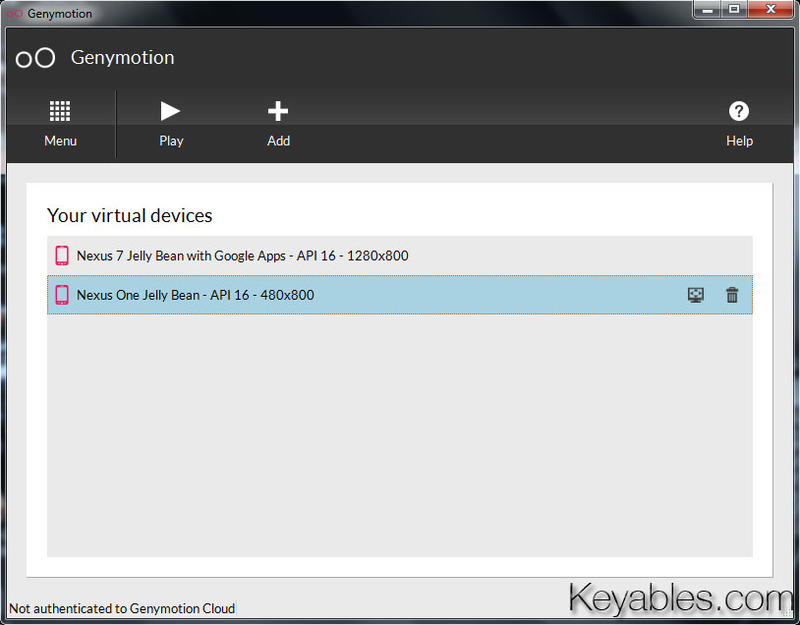 Genymotion is an Android emulator that virtualize Android on Windows, Linux, and MacOS X. It is created by the creator of AndroVM, Daniel Fages, the overall performance of Android virtual devices is even faster and smoother. 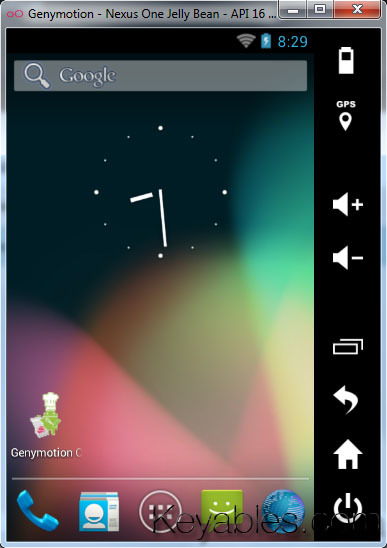 Plus, new features like battery emulation, GPS, ADB connection are added which can be very useful for Android app developers. To download Genymotion, please sign up and login to Genymotion. Click Windows 32/64 bits (with VirtualBox) to download. If you already have Oracle VirtualBox installed, choose Windows 32/64 bits to download. 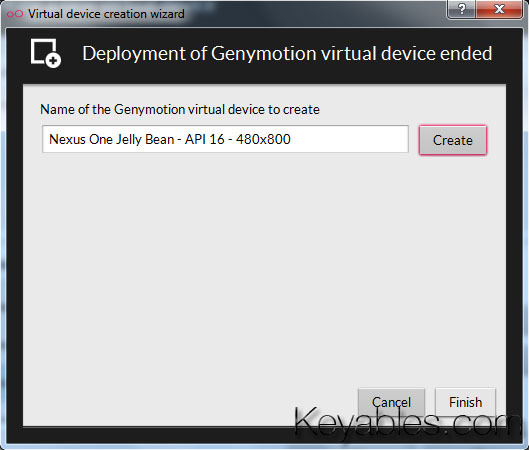 Genymotion for other platforms are available for Linux 32 bits, Linux 64 bits, and Mac OS X 64 bits. Fill up your genymotion username and password to connect. Select an Android virtual devices, click Add button then click Next. Wait for the download to complete, and then click Next button. Name your new virtual device, then click Create and click Finish button. Click Close button to come back to the main window. 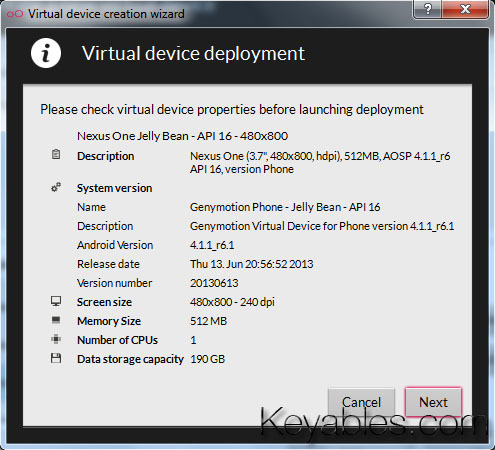 Select your Android virtual device and click Play button. Configure path to your Android SDK for ADB connection. You may configure it later anytime in Menu > Settings.